On 1st November 2016, I decided to embark upon a new challenge: #365DaysofTarot. 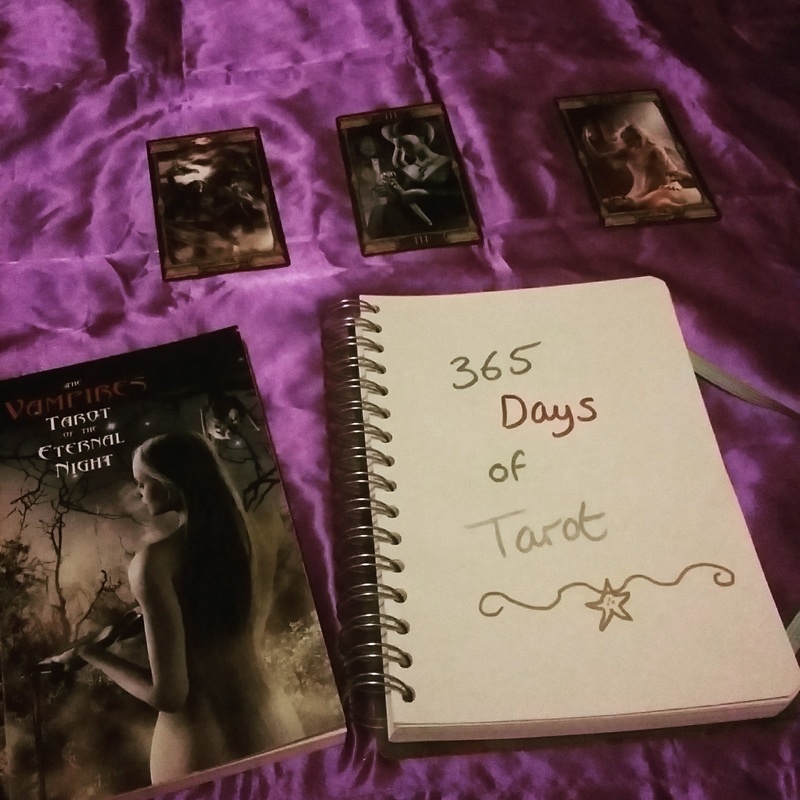 Now I am writing the book: 365 Days of Tarot - daily guidance for busy lives. It is intended to offer snippets of wisdom, a message of hope, and a little love and encouragement when you need it. Does it sound like your thing? Sign up now and be first to hear about the launch!